Add effective barcode recognition features in .NET applications with the ability to scan and recognize most popular 2D & linear barcode images. Professional barcode generation library for .NET. 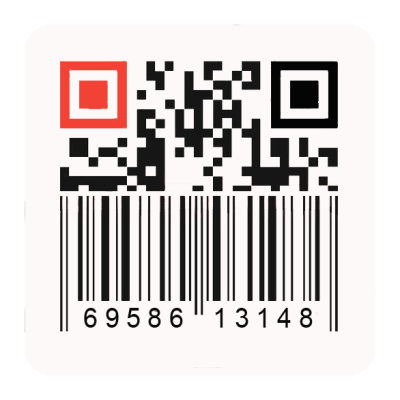 Easily add barcodes creation features for windows & web applications, like QR Code, Code 128, EAN-13, etc. 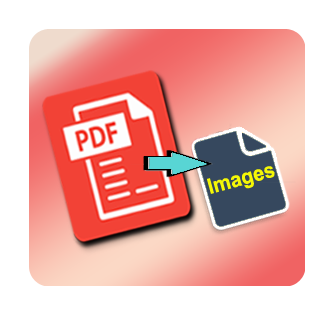 Fully-managed PDF conversion library, providing a top-notch solution for converting PDF document and its pages into various image file formats. 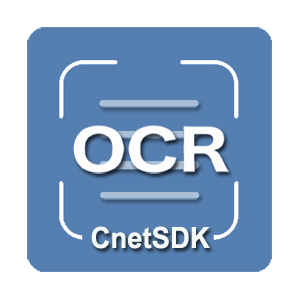 Highly accurate .NET OCR scanner library for text characters recognition from images, like JPG/JPEG, PNG, BMP, GIF, and TIF/TIFF. 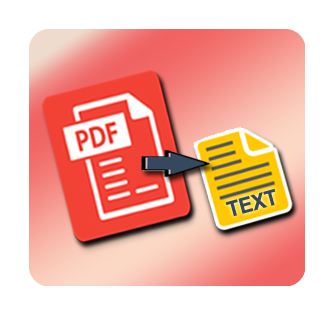 Mature and stand-alone .NET library for PDF text extraction and PDF to text conversion, no need for other .NET PDF library components. Independent .NET, C#, VB.NET barcode generator for PDF barcode creation. Easy to generate & draw linear and 2d barcodes on PDF file page. 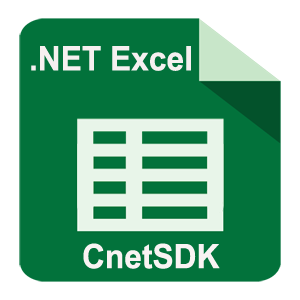 Professional .NET Excel library for Excel programming in .NET platform. Easily create, read, write, save, modify, process, and edit Excel spreadsheet. 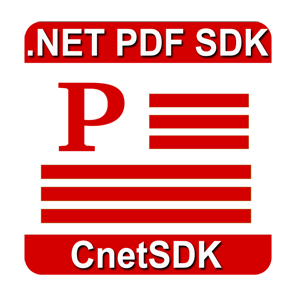 Comprehensive .NET PDF library, used to read, generate, edit, extract, annotate, encrypt, decrypt, and save PDF in various web and windows applications. 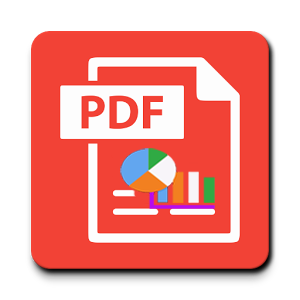 High-performance PDF charting library control for .NET provides advanced and customizable PDF chart creating and MS chart graph drawing features. 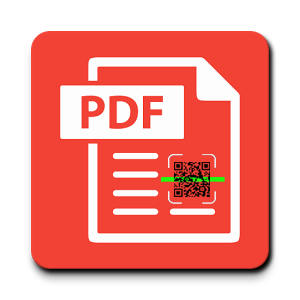 Advanced 1D and 2D barcode reader solution for PDF document. 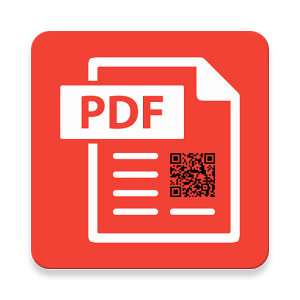 Read barcodes from PDF pages quickly. Support C# and VB.NET programming. We believe that high-quality software and best service are what you are looking for and these are what we provide. My name is John Patel, just purchased your .NET PDF to Image Converter SDK. Till now, it works brilliantly! Not only is incredibly easy to use but also highly accurate and fast! It is obviously the best option for me. Your barcode reading SDK is the best I have tried during tests. And here I’m pleased to recommend CnetSDK to my partners. You are always so quick and efficient to get back to us. Really appreciate this.